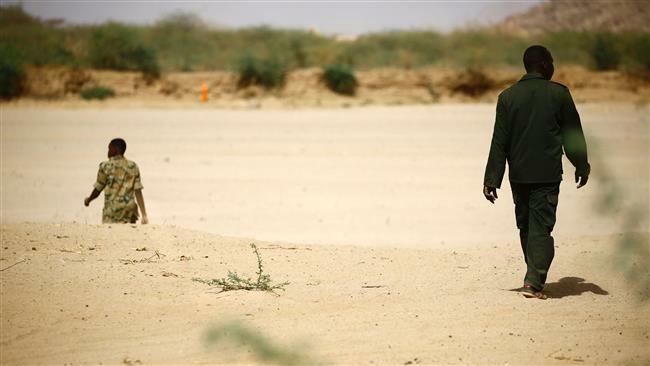 Sudan has shut its eastern border with Eritrea, state media reported Saturday, days after Khartoum declared an emergency in the neighboring state of Kassala. "The governor of Kassala issued a decree to close all border crossings with Eritrea from the night of January 5," the official SUNA news agency reported. It did not explain why the border was closed but said the decision comes after President Omar al-Bashir declared on December 30 a state of emergency in Kasala and in North Kordofan state for six months. A resident of Kassala told AFP that hundreds of Sudanese soldiers, several military vehicles and tanks had crossed through the town towards the border with Eritrea over the past two days. Thousands of Eritreans, fleeing a repressive regime at home, cross into Sudan illegally through the border with Kassala every year and later make perilous voyages across the Mediterranean to Europe. Apart from Kassala and North Kordofan, a state of emergency is in place in Sudan's war-torn regions of Darfur, Blue Nile and South Kordofan.